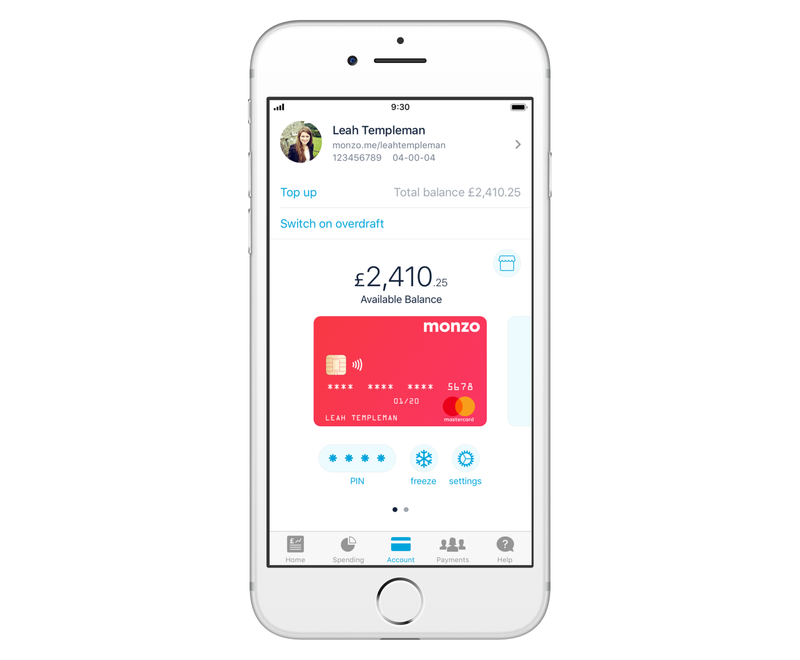 Our goal is to build Monzo into a central hub where you can manage all of your money, and everything it touches. One that gives you access to a choice of products and services from across the market, with the convenience and control of managing everything from one place. Today, we’ll begin rolling out an early (but exciting!) test, that will bring us a little closer towards making our vision of marketplace banking a reality. At Monzo, we believe that the only way to build a brilliant product is by listening to and acting on your feedback. To do that, we launch early, test and iterate. We’ve done this from the very start, and it’s helped us find out more about the way you use Monzo, and make improvements based on your feedback. It means we can actually understand what you need from your bank, and build something that solves your problems. For this early test, we’ve teamed up with a few companies to show you a variety of products and services you might find interesting. This will allow us to gather feedback, and learn more about what you might like to see. By tapping the marketplace icon in the Account tab of your app, you’ll be able to see a selection of products from different providers. We’re starting with savings accounts and energy switching. If you want to find out more about any of the products, just tap on the one you’re interested in! We’ll take you to the company’s website, where you can see more information and sign up if you want. In this test, we’ll give you access to a choice of products from different providers. It’s up to you to decide whether they’re right for you and your needs. The Marketplace Beta is an ongoing test, that we’ll continue to expand and add new products and features to over time. It will help us gather valuable feedback, to inform and improve what we do in the future. We’d love to hear what you think! To access the Marketplace Beta and help us test it out, please let us know you’re interested by filling in this short form. The Marketplace Beta is only available if you’ve already upgraded your Monzo account. We’ll be rolling the test out slowly, so we’ll be in touch to let you know when you can access the Beta from your Monzo app. If you’re really keen to help us test, fill in the form as soon as possible. We’ll give the first 200 people to register access to the Beta today! We plan to roll this out gradually, to more and more people over the coming weeks and months. We want to gather as much feedback as we can, and make small, frequent updates to improve the experience over time. We’ll give you regular updates about our progress, and when you can expect to get access in this dedicated discussion on the community forum. We’re interested in finding out about your experience using the feature, and whether you think the companies and products available are interesting. You can share your feedback with us on the community forum. This is a very basic beta test, that will allow us to learn more about the kinds of products and providers you’re interested in, and would find useful for managing your money. In the future, our goal is to help you access products and services like these in super convenient, relevant ways. 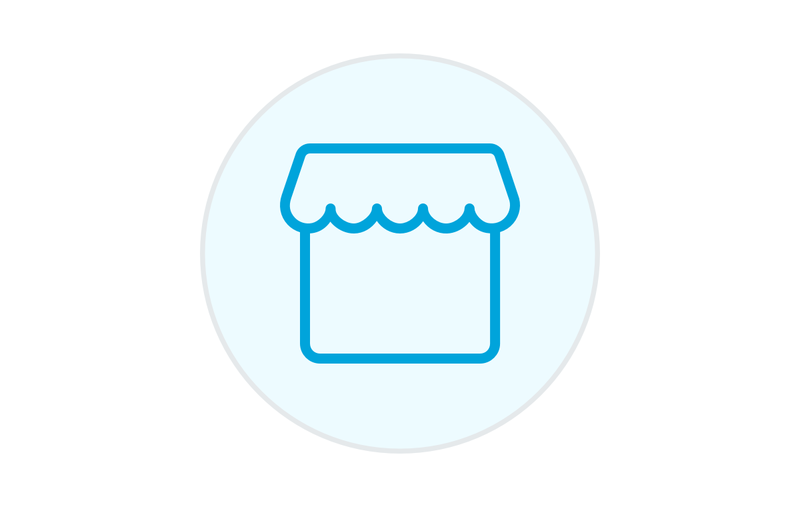 Rather than having a separate section in your app, where you go to shop around for different products and providers, we want to be able to show you a range of products and services in the most relevant places, then allow you to sign up in a single tap. Say that your energy bill has just increased, because the introductory deal you were on is over. We’d like to be able to work out whether you can get a cheaper rate from another provider, and help you switch seamlessly to save money each month. Or say you use your Monzo card to buy a flashy new phone. We could ask whether you’d like insurance, and ideally help you buy it in a few taps from within the Monzo app. You’d have peace of mind that your phone is protected, before you even leave the store. We want to find ways that we can make your life easier, by helping you save money or access other services you need in the most convenient way possible. 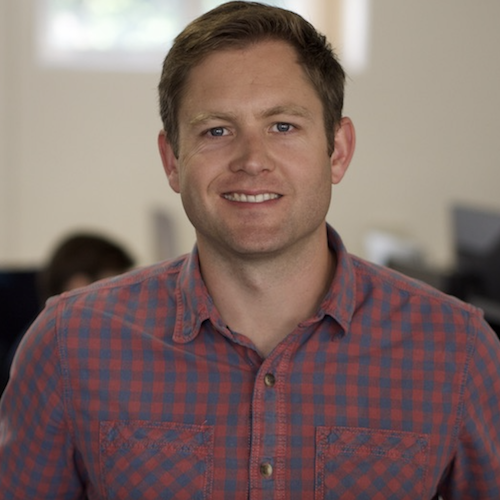 Our goal is to build Monzo into a sustainable business. In the future, we hope that this marketplace model will be an important part of how we do that. If we are able to help people save or better manage their money, we eventually hope to earn commission on every customer we refer. In these early tests, we’ll be totally transparent about if and when we stand to make money in this way. In the future, we want to make money when our customers get a good deal, by staying or switching to a new provider. If we want to build a sustainable bank that solves people’s problems, that means that our incentives and our customers’ need to be the same: what’s good for us, is also good for you. Help us test the Marketplace Beta by signing up through this short form. We’ll be in touch over the next few weeks to explain how you can get access.